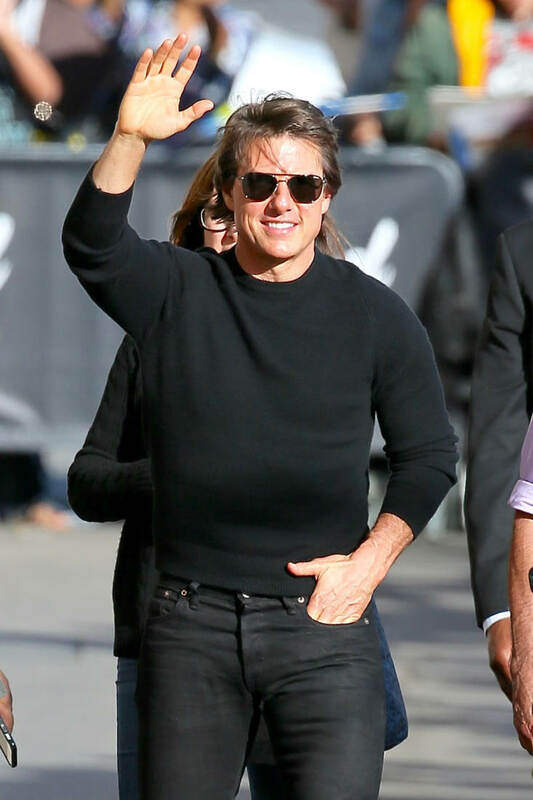 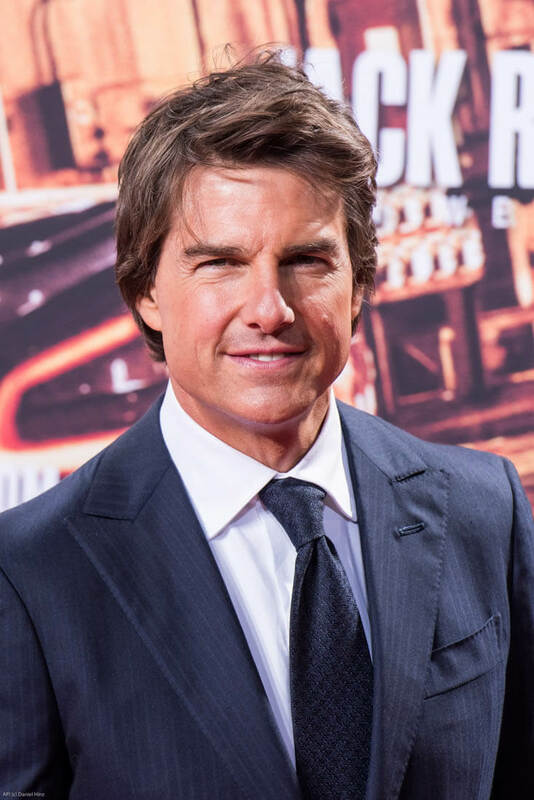 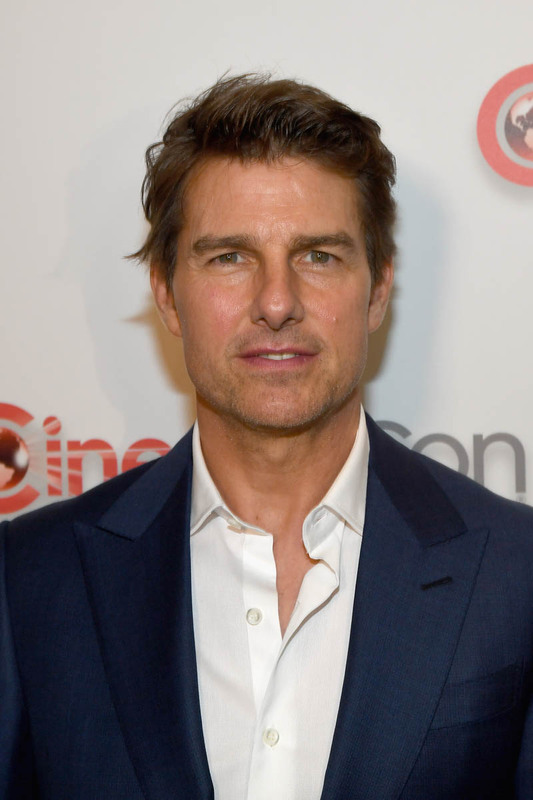 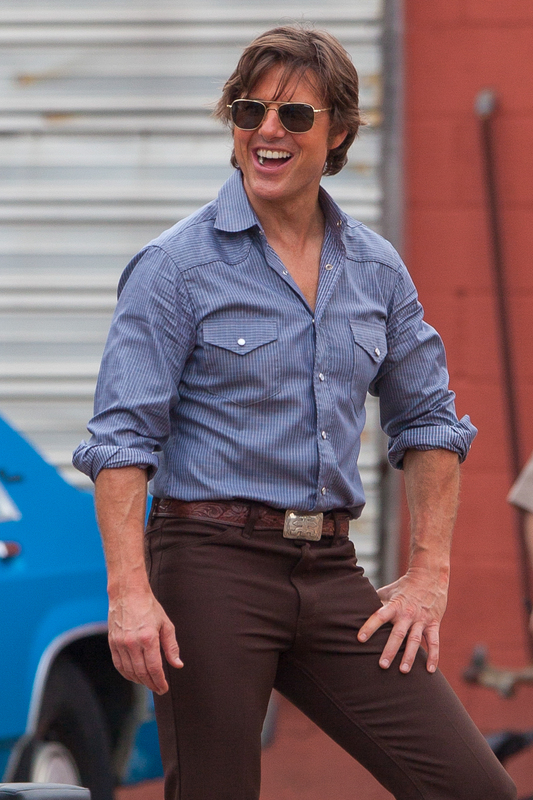 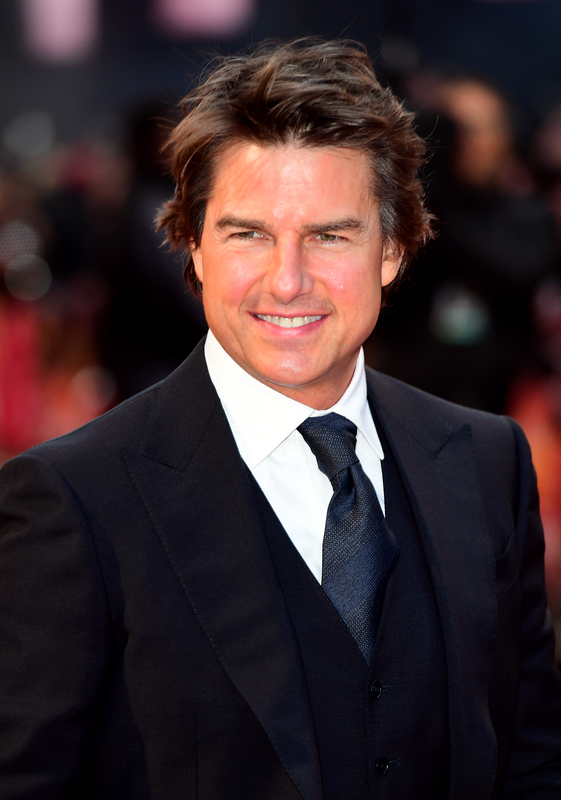 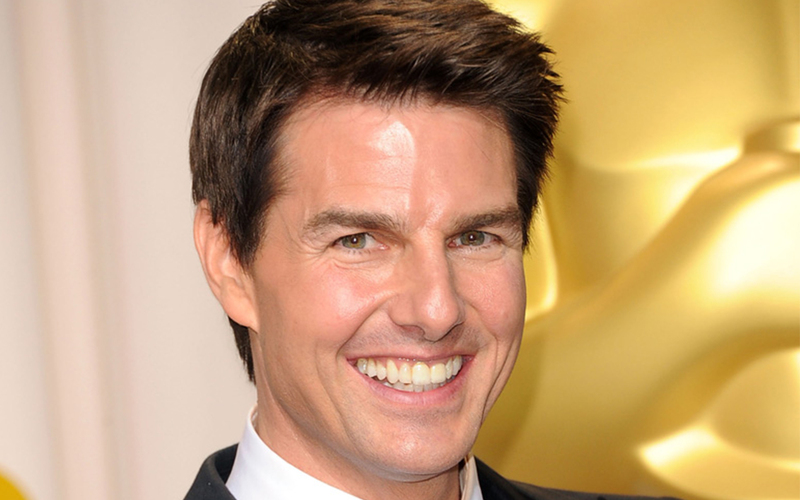 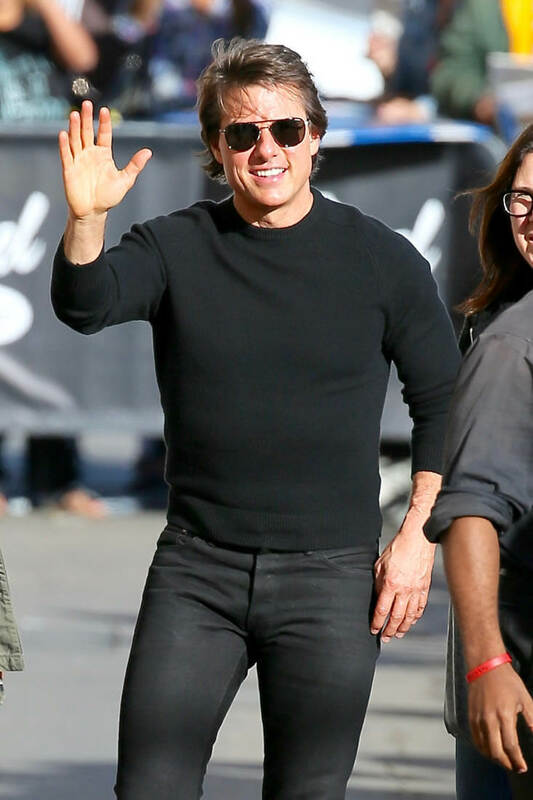 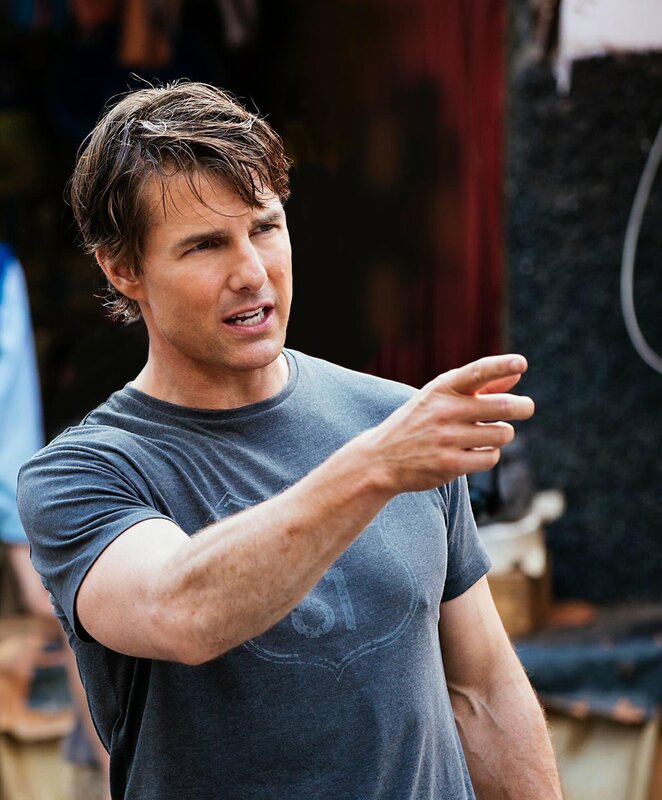 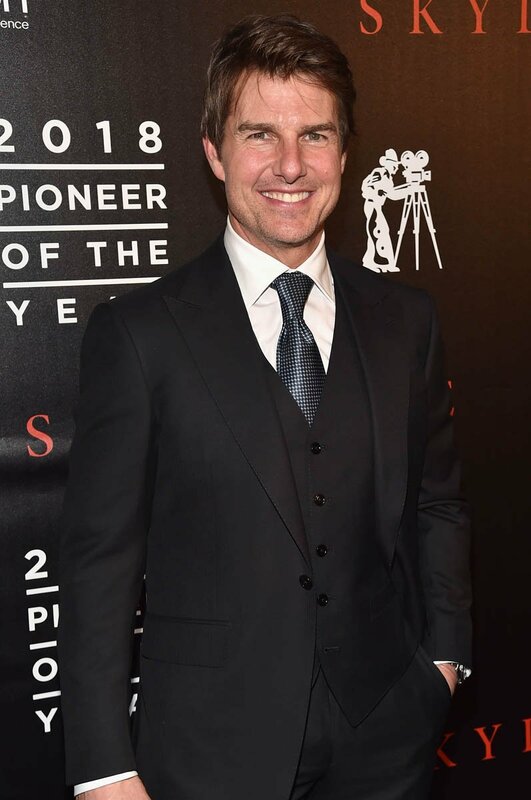 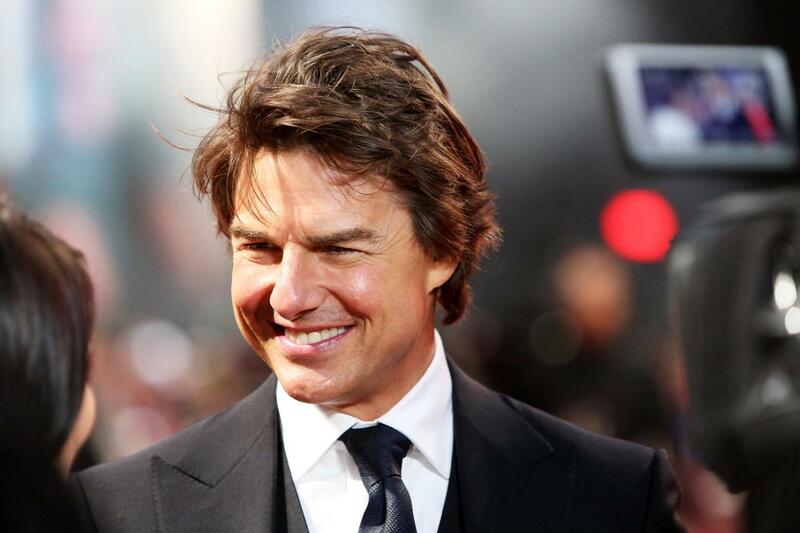 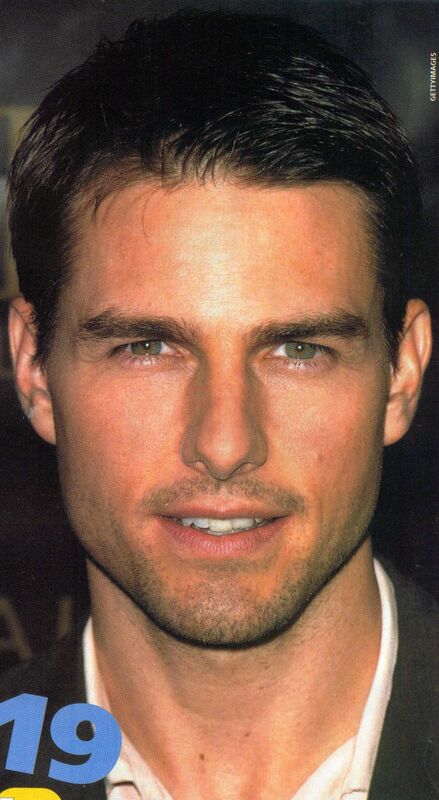 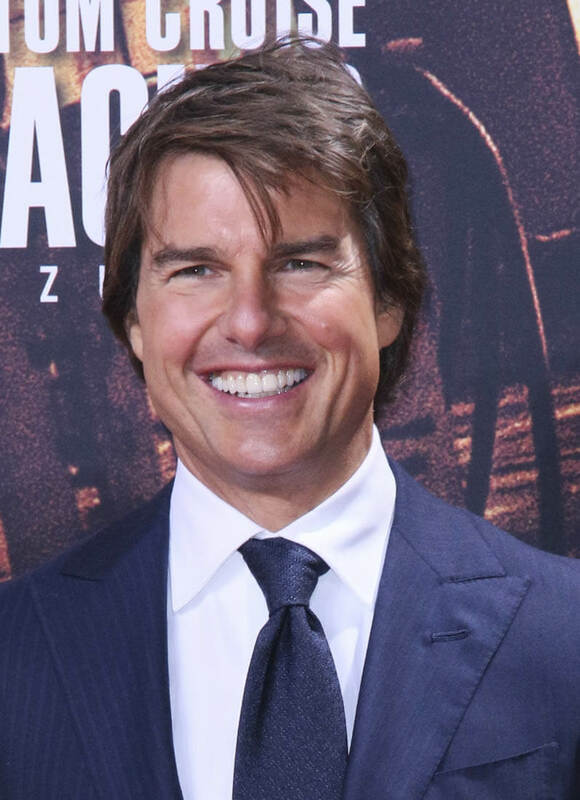 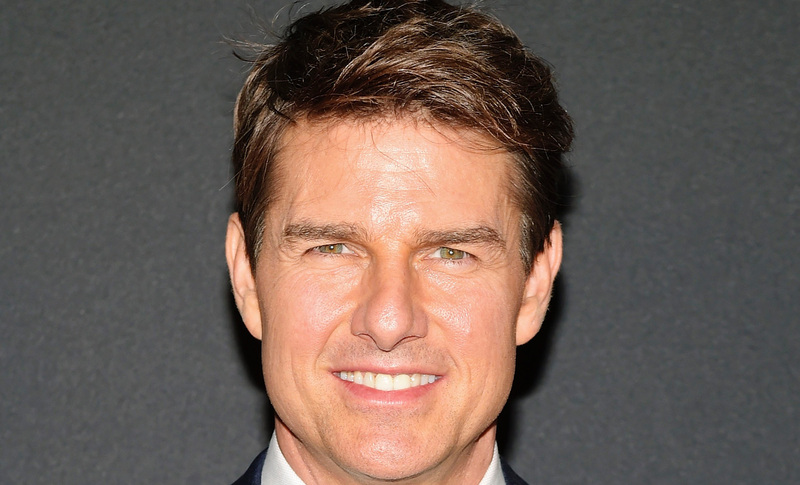 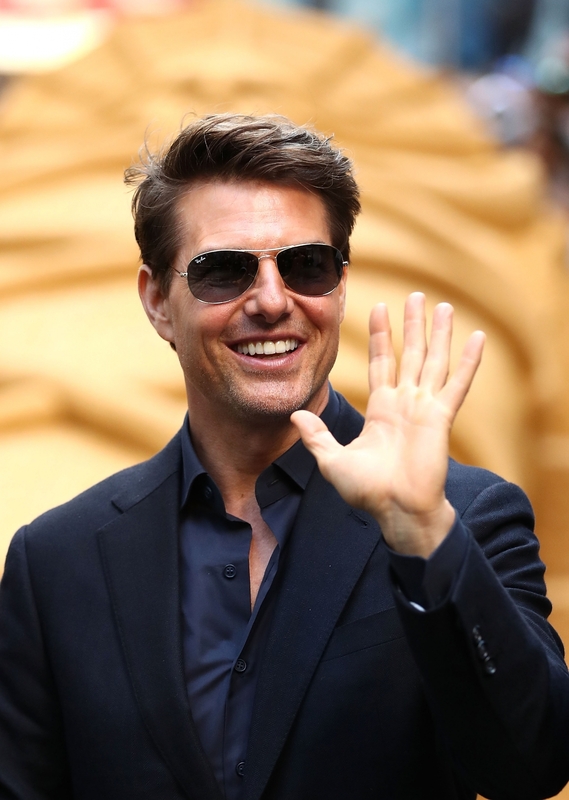 Cruise has starred in numerous legendary films such as Top Gun, Jerry Maguire, Risky Business, Minority Report, Interview with the Vampire, A Few Good Men, The Firm, Rain Man, Collateral, The Last Samurai, Edge of Tomorrow, The Color of Money and the Mission: Impossible series, among many others. 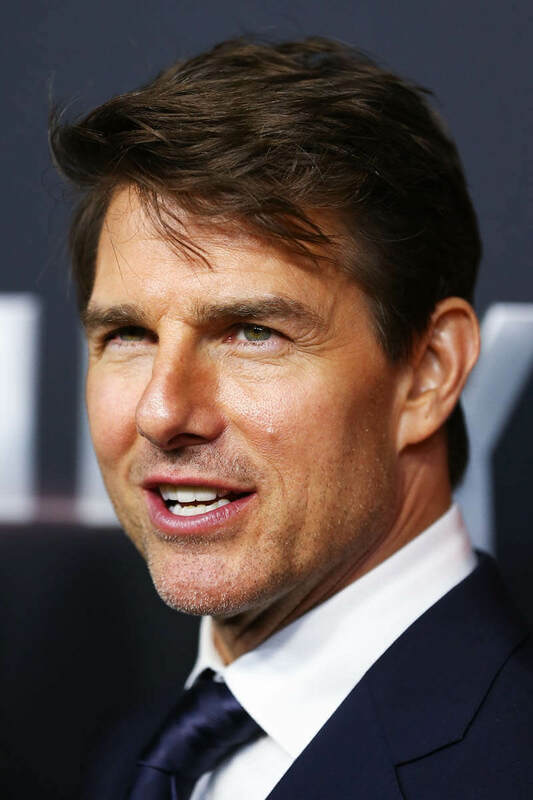 Combined, the Mission: Impossible franchise has brought in over $3.5 billion since Cruise conceived the idea for a film adaptation of the classic television series and produced the first in 1996. 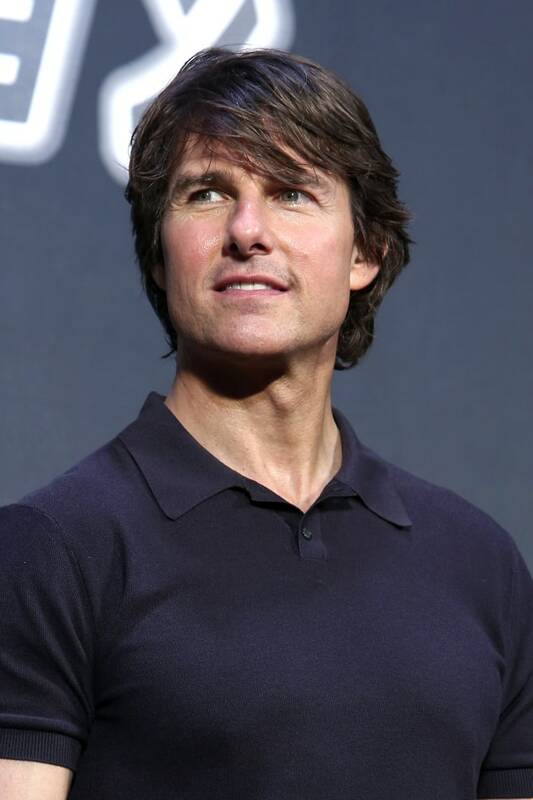 He is currently in production on the long-awaited sequel to Top Gun.